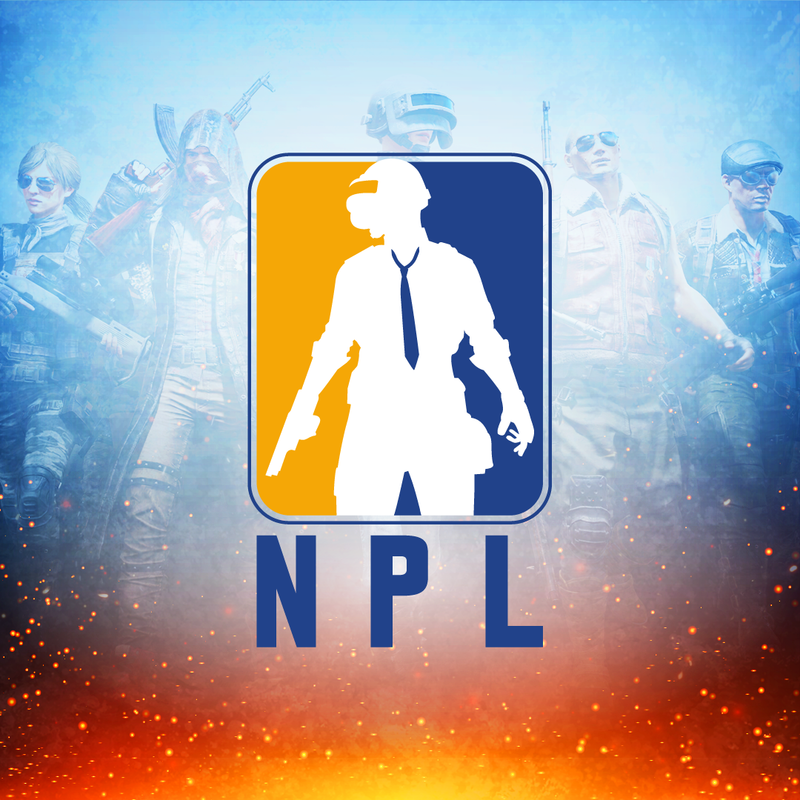 Watch the National PUBG League on Twitch! Only 1 Can Claim The Coveted Chicken Dinner. The action begins on January 7th with the first preseason matches to determine which teams will join each tier of competition. 32 total teams will be chosen through invitation and online qualifiers to face off live from the OGN Super Arena for a prize pool of $100,000. 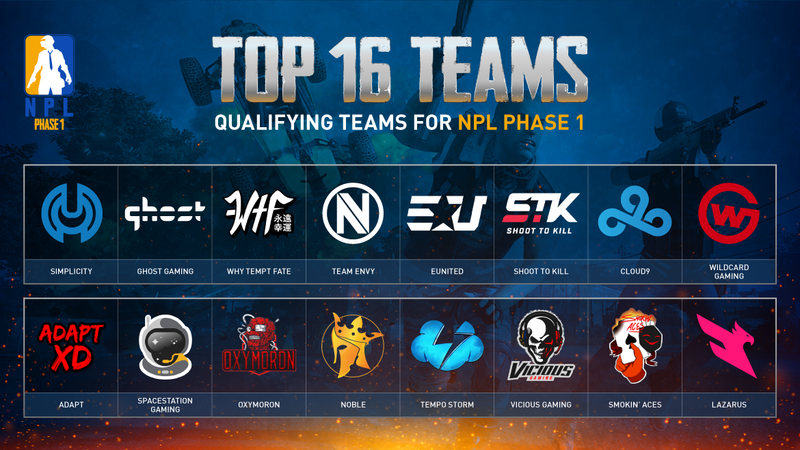 More importantly, the top 16 teams will advance to the NPL where they will battle it out throughout Phase 1 of the season. The remaining 16 teams will be placed into the NPL Contenders tier, which will have opportunities for promotion into the NPL throughout the season. 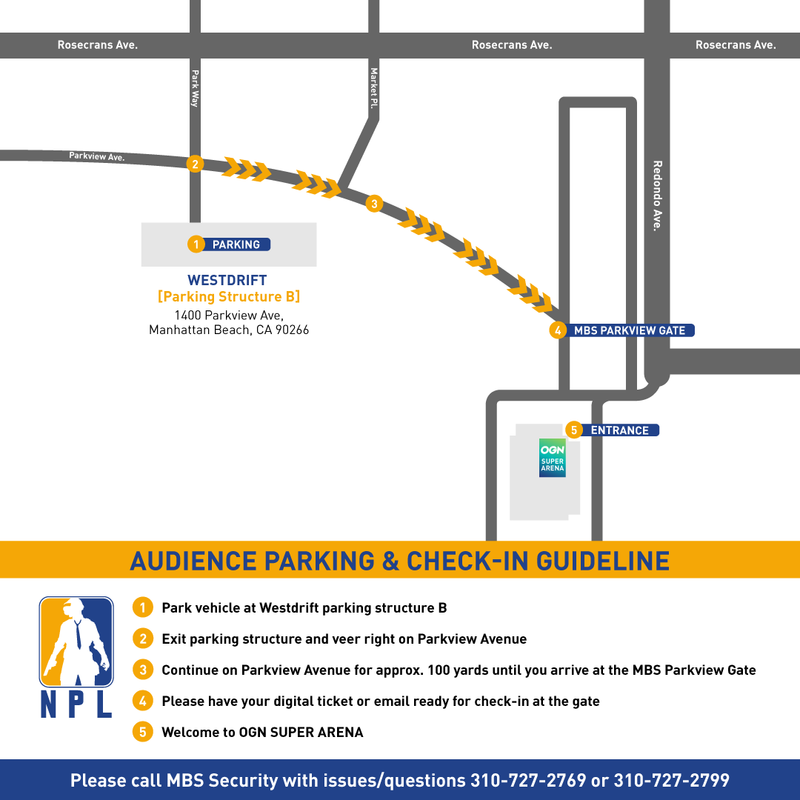 The National PUBG League Phase 1 events will be held on Fridays and Saturdays at the OGN Super Arena located in Manhattan Beach, CA. Click the button below to be redirected to our ticketing website where you can register for FREE entry into each day’s events. Note that you must register for a new ticket for each day of the event that you wish to attend! Attendees must be 13 years of age or older to enter. Children ages 17 and under MUST be accompanied by a parent or legal guardian to enter. Seating is limited and will be filled on a first-come, first-served basis. It is recommended that you arrive early to secure your seats!